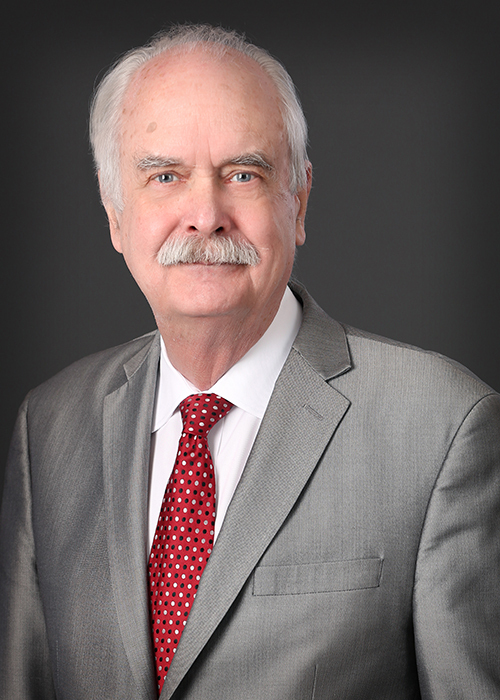 Roger N. Knutson is a shareholder with Campbell Knutson and practices general municipal law, with an emphasis on land use and labor and employment. Roger is the City Attorney for the cities of Chanhassen, Edina, Falcon Heights, Plymouth and Cannon Falls. He has extensive experience advising elected and appointed city officials and staff on all aspects of municipal law. Roger has been retained by numerous cities throughout the state for special projects. Roger has lectured to state and national planning associations, the League of Minnesota Cities, the Minnesota Township Association, I.C.M.A., the Sensible Land Use Coalition, and Continuing Legal Education classes for attorneys on various municipal law topics including zoning, development issues, impact fees and employment law. Roger is listed in the Business Guidebook to Law and Leading Attorneys as a “Super Lawyer”. Martindale-Hubbell Law Directory awarded him an “AV” rating, the highest possible rating with regard to legal acumen and ethical practices.